Helping organizations innovate the way they work. 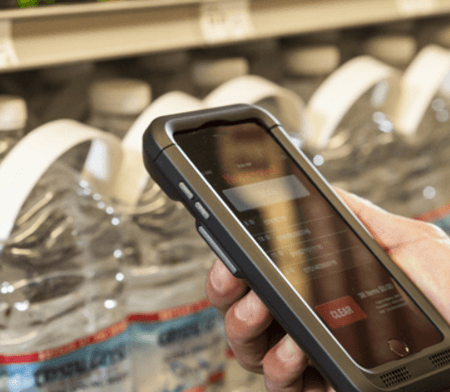 From re-imagining business processes to enhancing the customer experience to improving patient care, organizations are discovering the advantages of teaming their Apple® mobile digital devices with Honeywell Captuvo Enterprise Sleds. Available for Apple iPhone®, iPod touch® and iPad mini®, Captuvo enterprise sleds protect these digital wonders and transform them into more capable, enterprise-ready devices.